- We’ve made some more code-level improvements and fixed a couple of minor bugs. We hope you're enjoying all the question packs and activities in the app and are able to make big improvements with your English grammar using it! Got any questions or feedback? 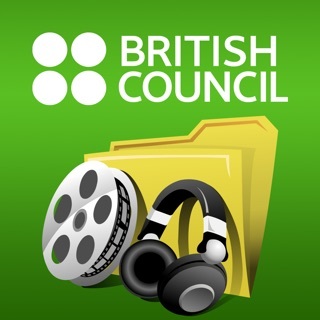 Contact us at learnenglish.mobile@britishcouncil.org! - Some important code-level improvements. How do you get rid of the ad? There’s one add that comes up over and over. I’ve been a member of Audible for years. I can’t sign up again, I left the site open on my phone signed in, which stopped from coming up for a while. You can only sign up once, there’s no upgrade to purchase, and I’m not making the suggestion that they make one by any means. I just want the darn ad to go away and stop interfering. As far as the grammar, more teaching and less guessing at the less than obvious (fill in the blank) answers. It’s a very frustrating task which may actually never be accomplished, in which way it becomes not a learning experience. But rather a test, following a test, following a test. It’s not bad making sure we really get it, but learning must occur before testing, it’s a fundamental requirement of education. This app helps me learn what words need to be in the right places. This app can make you want to keep playing and makes you think “I wanna win” and you go and keep trying. You will have lots of fun. Go and download no! This is gonna help you a lot. 👍😍 awesome 😎🤝👏🏼 so happy yeah!! !